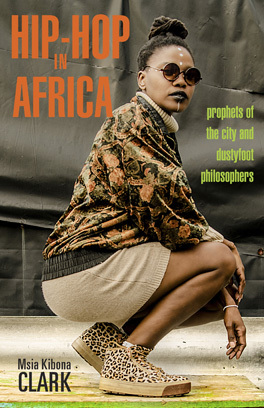 Hip-Hop in Africa is a tribute to a genre and its artists as well as a timely examination that pushes the study of music and diaspora in critical new directions. Accessibly written by one of the foremost experts on African hip-hop, this book will easily find its place in the classroom. Links to audio/visual material and to artists featured in the book, information on relevant scholarship to further explore the topics, & discussion questions that can be used by educators and community groups. Chapter Overview: This is an overview of the chapters in the book. The link to the chapters provide further details about the specific resources available in those chapters. Information on artists mentioned in the book: This is a list of many of the artists discussed in the book, with links to their social media profiles.